Weezer was formed in Los Angeles in 1992. After playing in L.A. clubs for a few months, the group was signed to DGC Records. 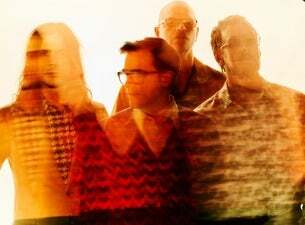 Their debut album, Weezer, reached 16th place on Billboard's Top 200 album chart and remained on the chart for 76 weeks. The video for Buddy Holly became one of the most popular clips of 1995, it scored four MTV Video Music awards, including Breakthrough Video and Best Alternative Music Video, and two Billboard Music Video Awards. The band then went on tour for about a year and a half, playing 250 dates, winning fans throughout the United States, Canada and Europe.